The first mention of food was at Andy’s party. His mom comes in and asks “Who wants cool ranch chips?” then almost murders an army man. They actually don’t show the food, and actually don’t show much food throughout the movie, even though they mention food. We could have just got a bag of cool-ranch Doritos, but I opted to make some homemade chips. That was the right choice. They were delicious. Whisk all the seasoning mix ingredients together in a small bowl until it is lump free. Transfer to a jar with a tight fitting lid. This can be stored indefinitely at room temperature in a dark place. You may need to whisk each time you use it to remove lumps. Heat oil to 350°F. Line one mixing bowl or plate with paper towels. Have an additional large, heat-safe bowl standing by. 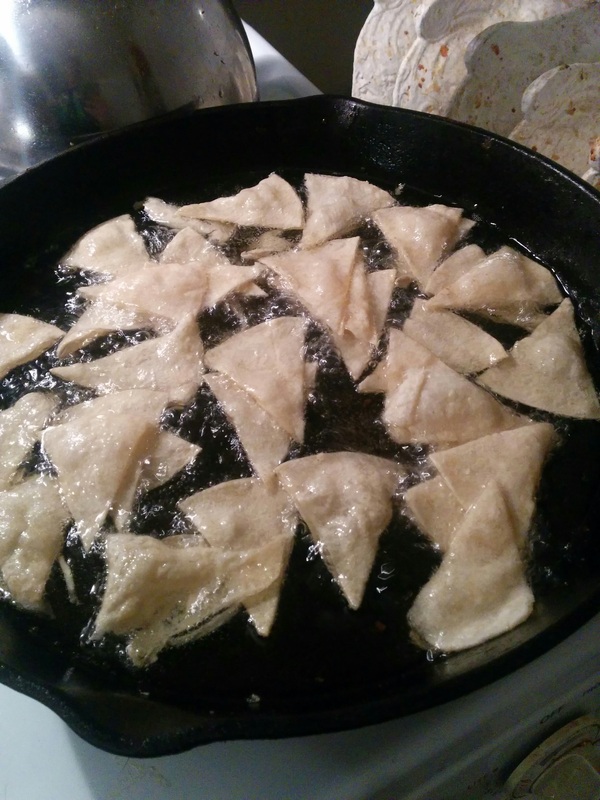 When the oil is hot, drop about 20 of the tortilla wedges into it one at a time. Fry, stirring frequently with long-handled tongs for 2½-3½ minutes, or until crisp. Use the tongs to transfer them to the paper towel lined plate or bowl then quickly put them into the large mixing bowl. The chips should still be quite hot and making a little noise. Immediately sprinkle 2 teaspoons of the Cool Ranch Seasoning Mix over the top and toss them in the bowl (either using the tongs to mix them, or actually tossing them around in the bowl.) Repeat until you've fried and seasoned all of the tortillas you wish to cook. Taste the chips. If you'd like, you can sprinkle them with additional Cool Ranch Seasoning Mix before serving. These chips are best eaten the day they're made, but can be refreshed on a baking sheet in a hot oven a day or two after they're made. I was super excited to make Pizza Planet pizza. 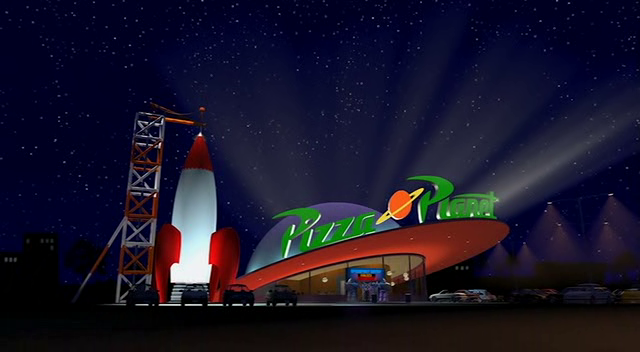 Then I realized while watching the movie, that they never actually show a pizza planet pizza. That didn’t stop me. 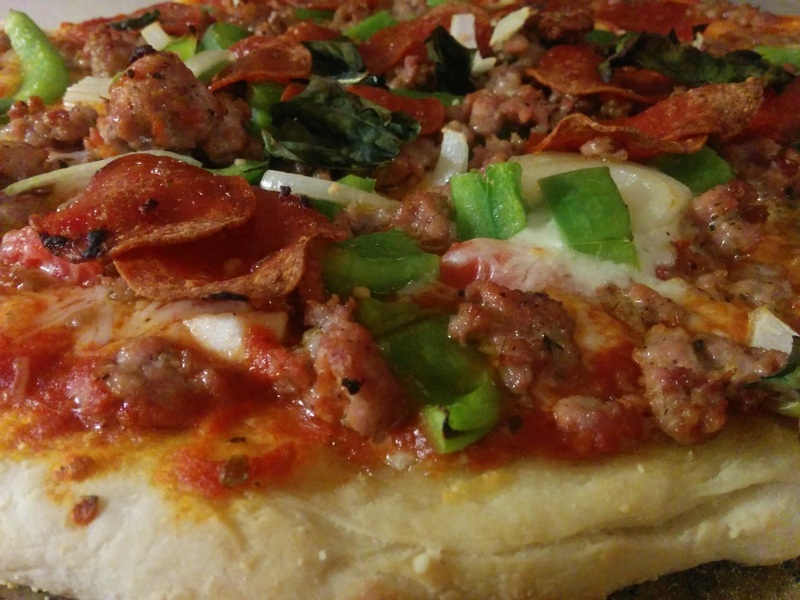 Here’s a recipe for a delicious home-made pizza. While the mixer is running, add the water and 2 tablespoons of the oil and beat until the dough forms into a ball. If the dough is sticky, add additional flour, 1 tablespoon at a time, until the dough comes together in a solid ball. If the dough is too dry, add additional water, 1 tablespoon at a time. One of the few “foods” shown. 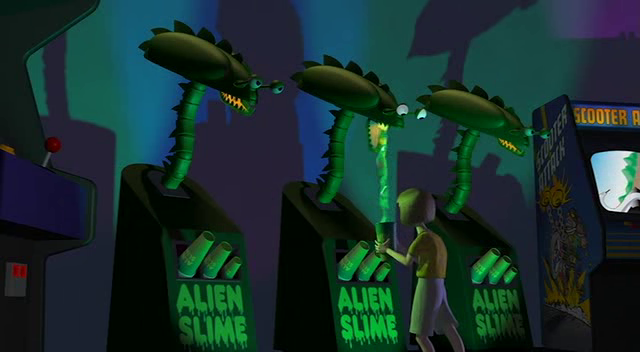 At Pizza Planet, a kid goes up to an alien and the alien spits its slime into a cup. Andy later asks to get some alien slime. I did my best at recreating it, and think I did pretty well. 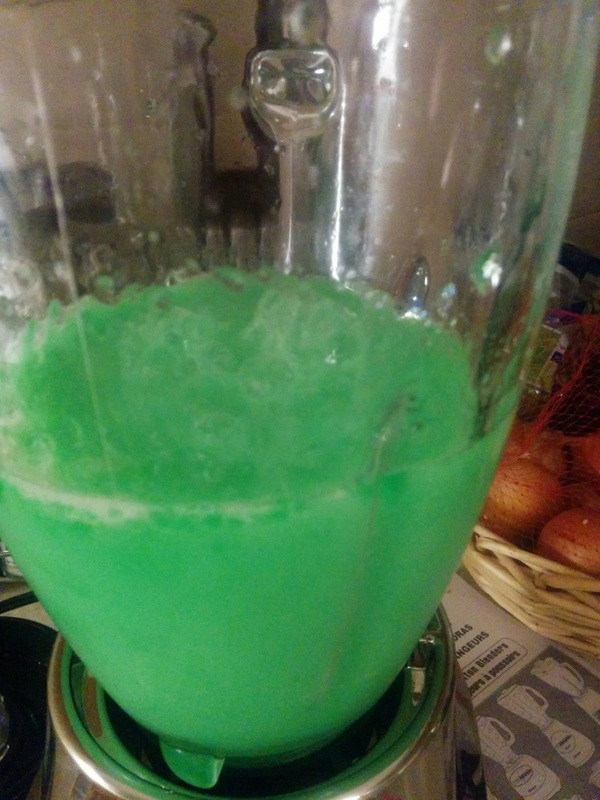 Add the boiling water to the jello powder in a bowl. They actually show Froot Loops (and yes, that’s how it is spelled. Go look at a box). Sid is torturing Woody, Hanna tells Sid that his poptarts are ready and Woody runs and splashes his head into a bowl of Frootloops. 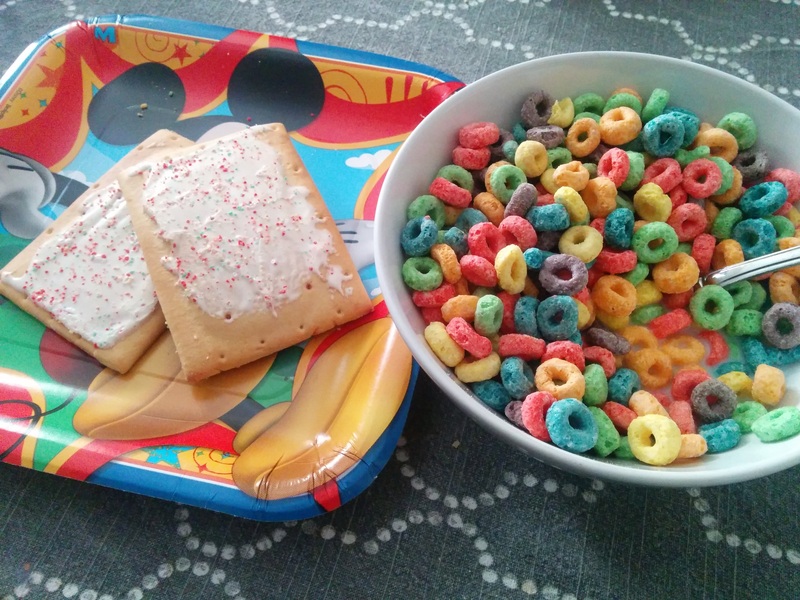 I didn’t want to make Froot Loops, because the store bought ones are great already. 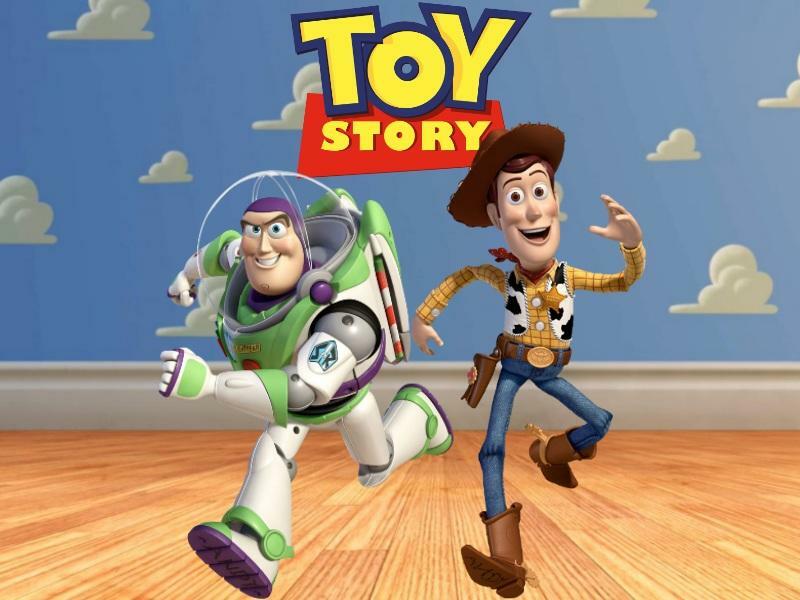 Will you Have a Friend in Me? All of the food was really really good. I had to use extra flour to transfer the uncooked pizza onto the stone…so that kinda ruined the crust a bit. But the pizza was still really good overall. The slime was surprisingly good and the cool ranch chips were a hit.